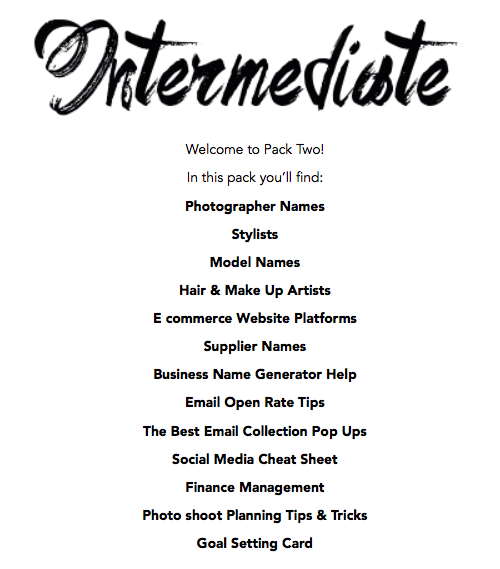 To all the girls who expressed their excitement over business packs that would help them kick start their online boutique, or take over the world with their already established online boutique, the time has come. The packs are finally ready! 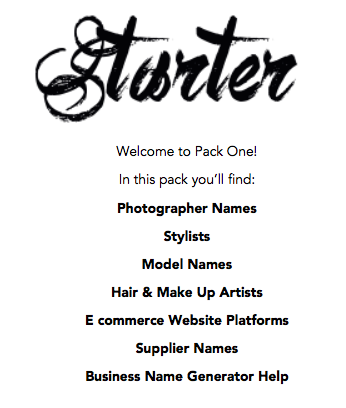 I have seriously crammed so much stuff into each pack to make sure I'm really giving you everything you need. It's like Nicki Minaj trying to fit into size XXXXS Supré jeggings. For the new ladies that have just joined my blog - welcome. 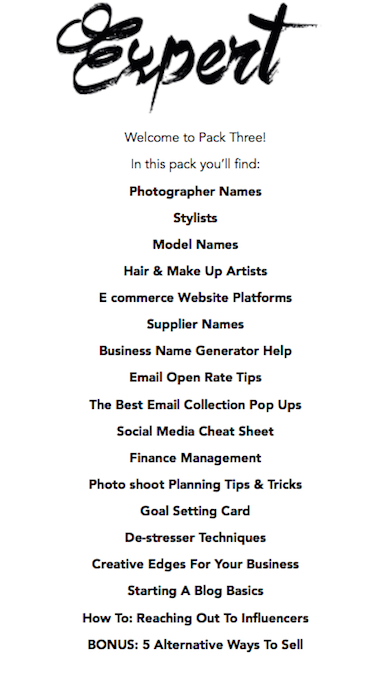 These packs are basically the foundation you need to build your online boutique & they also contain some amazing tips & tricks that current online boutique owners will not even know. I've set everything up to be distributed into 3 guides depending on where you are in your business or planning. There's also the option for an upgrade if you find you need more later on. All that jazz can be found in the packs. All payment is taken via Paypal. Just hit "Buy Now" under the description of the pack that you find best works for you and you'll be immediately directed to the payment screen. Then once payment has been processed, you'll receive your pack straight to your inbox. I'm so excited that I can finally get these packs out to you all! I live by the motto "sharing is caring" so I'm really glad I get to lend a helping hand. All packs are so reasonably priced as well. For what you get, it's like paying $1 for a years supply of Malterser Easter Bunnies. Wanna know how reasonable? The basic pack is only $19 AUD. That's less than what you pay for a Kylie Jenner Lipkit or Gloss! Also for the girls who think they may need some help along the way, I've got coaching packs coming out too. There is a limit on them as I can only coach a certain amount of people at one time so keep an eye on your email inbox & if you're not subscribed yet definitely do so! Not sure what pack suits you best? Don't hesitate to shoot me through an email & I'll be happy to help!